Could 2013 be the Year of the Internet Donor? We all know that Internet giving is expanding rapidly. This year, I think we are going to be really surprised to see the size and number of gifts that are coming in via our websites. 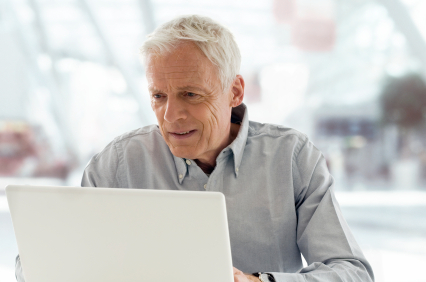 Here’s what you need to know about your online donors – and what you can do about it NOW! 1. Most online gifts will come in the last two days of the year. The bulk of your December internet giving hasn’t happened yet. The gifts will flood in on the 30th and31st. You’ll receive 22% of your annual online gifts in December alone, says my smart friend, internet expert Derrick Feldman, of Achieve. So it’s not too late to make your donation process simpler, more streamlined and easier to give. Can you get hold of your web person right now? Can you sweet talk him or her into giving you some quick attention? There is real money at stake! I can’t think of anything worth more of your time (other than some great eggnog). Action Step: Schedule a meeting with your webmaster right now! 2. Many donors are researching you online BEFORE they give. Whether they give by mail or online, they are CHECKING you out. They are looking at stuff you might not think of: who’s on your board, where do you do your work, how many people you reach, where your money goes. This is not usually easy to find on most nonprofit sites. Action Step: Add more info to your site that donors might want to see. Consider a page called Donors’ Frequently Asked Questions. 3. Your donors have serious trust issues. Lack of trust is a widespread, pervasive trend, particularly among US donors. Their greatest fear is that their money will be wasted in their eyes. 4. Many donors don’t like to make unrestricted gifts. Donors (who are not very trusting) think the “unrestricted” pot is like a vast black hole. I know, I know – you need unrestricted gifts, but donors will give more if you let them direct their gifts to something specific. 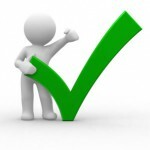 There are ways to reframe your unrestricted ask to make it feel much more specific. Action Step: Give donors specific options: $100 will do this, $500 will do this and $1000 will do this. 5. Donors receiving your mailings will go to your site to make their gift. More and more direct mail donors are GOING TO YOUR SITE to make their gift. More and more of your donors would rather give online – it’s easier. So you need to be sure the transition is seamless between your mail appeal and your website. Action Step: Make sure the cool theme you developed for your direct mail ALSO shows up on your website. 6. 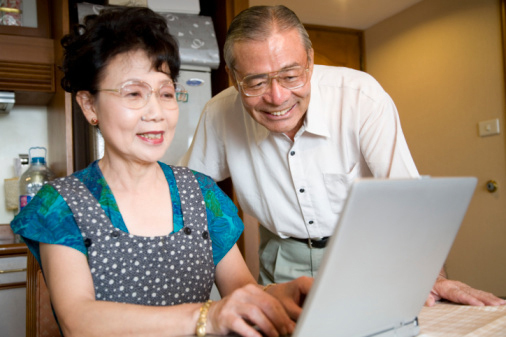 Your older donors are, in fact, online. We know older donors give more money than younger donors. You can easily reach them online. 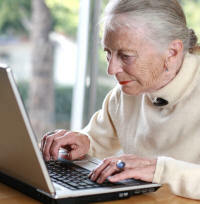 Older adults rely on email heavily – 92% of those ages 50-64 and 89% of those ages 65 and older send or read email.. 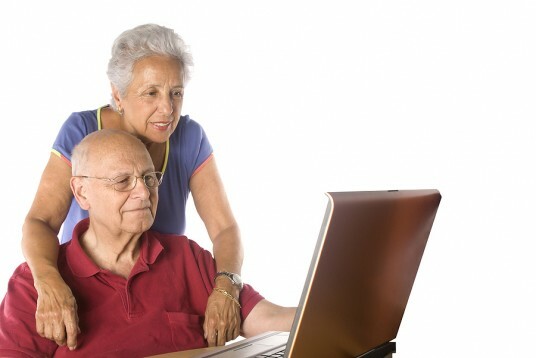 They get their news online: 76% of internet users ages 50-64 get news online, and 42% do so on a typical day. Action Step: Make sure your online font is BLACK and is large enough. Write copy your grandmother will respond to. 7. Confused online donors will abandon the donation process. How often do you go shopping online but then NEVER go through the check out? Well – we have a HUGE issue with “donation page abandonment” in our industry. Donors often abandon our donation pages like crazy. They get confused or fed up with too many choices and boxes. If your donation page looks like a lot of work, donors will take one look at it and flee. Try Creating a Donation Page That Rocks! Use auto-fill when you can. Make a $5 gift right now and test out the process. You CAN make your online donation process more welcoming. If you do you will nab many more gifts the last two days of the year! What did I miss? Leave me a comment and let me know!